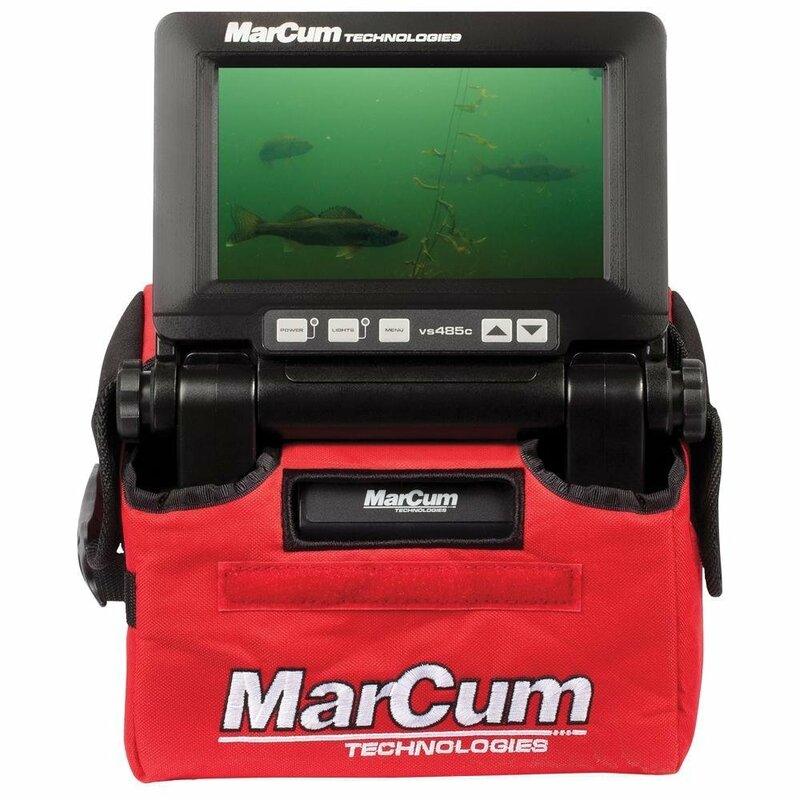 This is the Best Price we’ve ever seen on the Marcum VS485C Camera. These typically sell in the $350 range, so hurry over to Amazon and jump on this deal before the price goes back up! Own and use a Marcum VS485C Camera? Take advantage of this Ice Fishing Deal? Give us your two-cents in the comments below. Posted on November 9, 2017 November 9, 2017 by IFDPosted in All Deals, Sonar & CamerasTagged Amazon, Camera, Marcum, marcum camera, Marcum VS485C, Marcum VS485C Camera, VS485C.